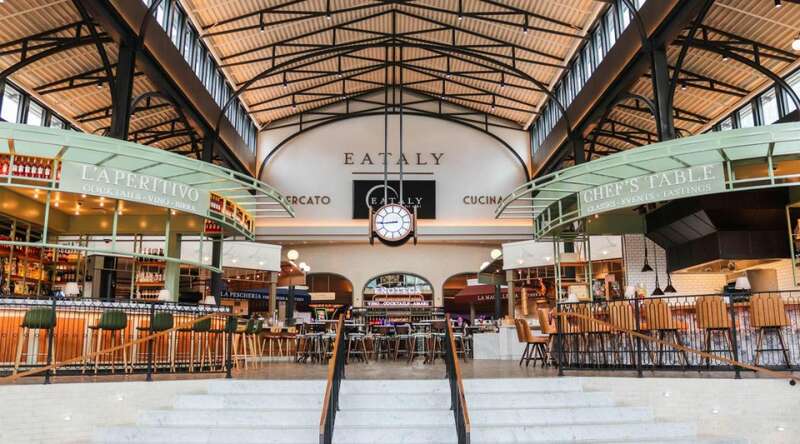 The largest Italian marketplace with restaurants in the world has arrived in Las Vegas. Comprised of more than a dozen authentic Italian eateries and hundreds of high-quality products, Eataly Las Vegas at Park MGM offers visitors the opportunity to eat, shop, and learn their way through one of the greatest cuisines in the world under a single roof. 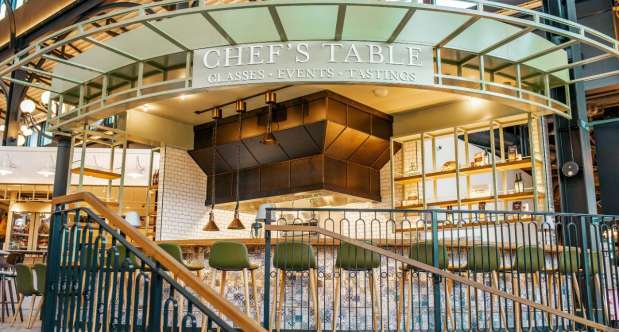 Join us at Eataly for a variety of handcrafted classes and events to enjoy a truly unique culinary experience.